Chute 2 Productions has secured almost all of our dates for 2018. Once again we will "Kick-off" our 2018 Tour "On th' Beach" with our Fifth Annual Bull Riding on the Beach in Granbury, Texas. Voted by the Bull Riders as their Favorite Chute 2 Event we usually get our most entries at this show. 2017 we had 53 bull riders entered from six states. We then travel to Wylie, Texas to First Baptist Wylie for the weekend after Easter Sunday. Chute 2 will then pack up and travel back over to our "oldest" show the Ninth Annual Haslet Wild West Festival, multiple times "Festival of the Year". We then zag back over to the Second Annual "Lone Star Shootout" at the Lone Star Cowboy Church in Nevada, Texas. Two more shows we anticipate to finish out our spring run have not been officially signed as of press time. Our Fall run looks equally as full with six more shows . 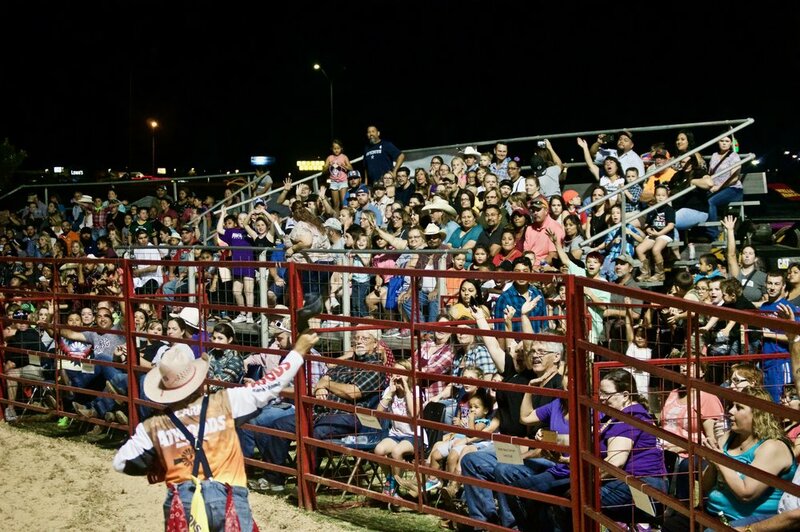 Starting off at the 33rd Annual Springtown Wild West Fest being our hometown show, then up Texas Hwy 199 to the Sixth Annual Bull Frog West Fest in Lake Worth,Texas. We then head back across Tarrant and Dallas Counties to the Third Annual Princeton Fall Festival in Princeton,Texas. Three more VERY big shows yet to be announced will be disclosed later this season. 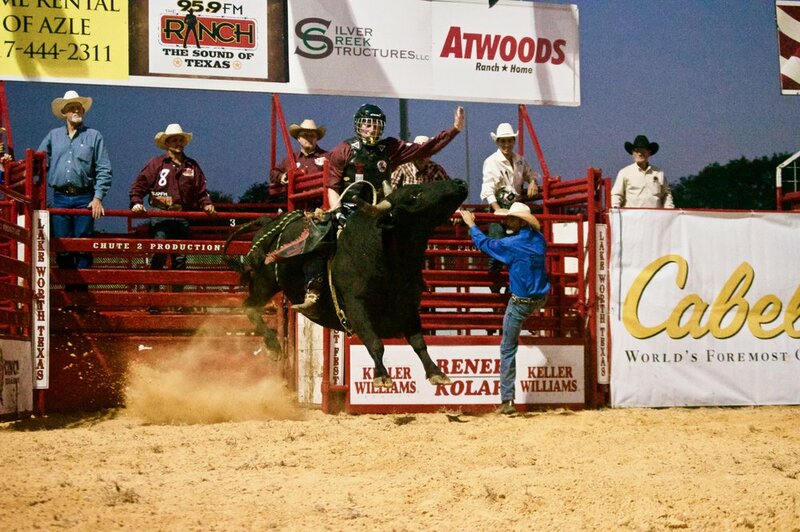 Keep a check on our Events Page to find a Chute 2 Productions Bull Riding Festival you can attend. It's a guaranteed "Good Time".